The Duet PCS is a USB desktop speakerphone. It has a built-in microphone and speaker, paired with advanced echo cancellation and noise suppression technologies, making it a very powerful yet portable tabletop VoIP conferencing solution.Its light weight and discrete design make it ideal for hands-free desktop conferencing, while its powerful pickup and speaker volume give it a large coverage range.The Duet PCS is made out of an Aluminum body which makes it exceptionally durable and great for travel. 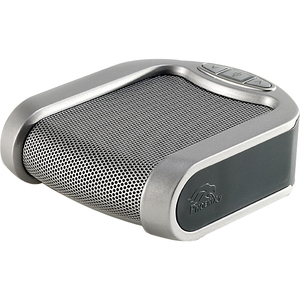 It provides a high quality speakerphone solution for desktop users while maintaining a user friendly, plug-and-play, mentality. 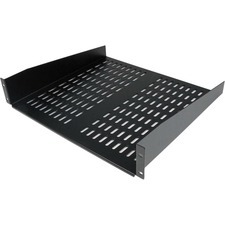 It does not require expert knowledge or additional driver installations in order to use or install.